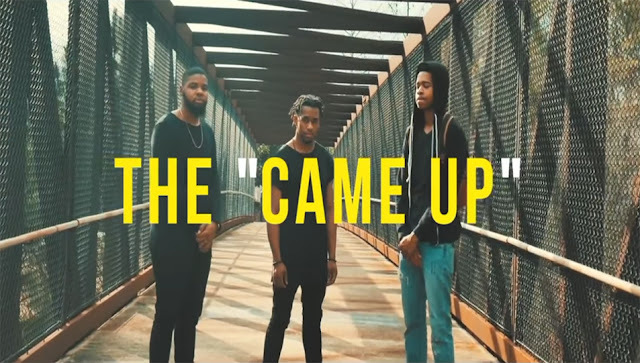 Newly formed group Bin Chivalry (Cellus Hamilton, Navelle Hice & Jordan Moreland) release a new video for the single "The Came Up". The song is featured on their debut EP Saturday Sunday. Check out the video below then listen to their EP via Soundcloud.